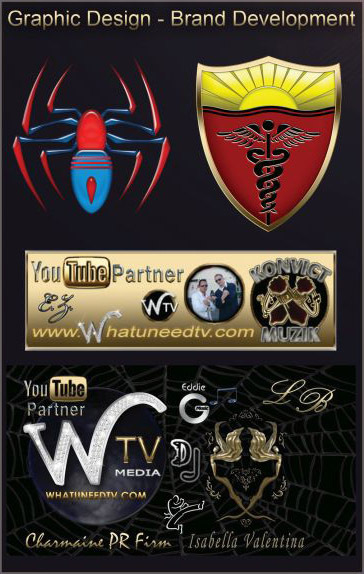 Spidey Designs is a versatile company, specializing in design and development of resources on the Web. This includes Internet Marketing, Search Engine Optimization for Web Sites, SEO Services for Video Content, Market Analysis, Consultation, Campaign Planning, Web Application Development, Web Site Design, Graphic Design, Flash Animation, Database Programing and Banners. We can analyze the competition and create a strategy that will outperform them in areas of style, server speed, ease of navigation, wow effect, visitor traffic, search engine optimization and internet marketing strategies. We have seen it all and perfected our approach. We know the games that are out there and what is real. We are aware and can help you reach your next level of success. 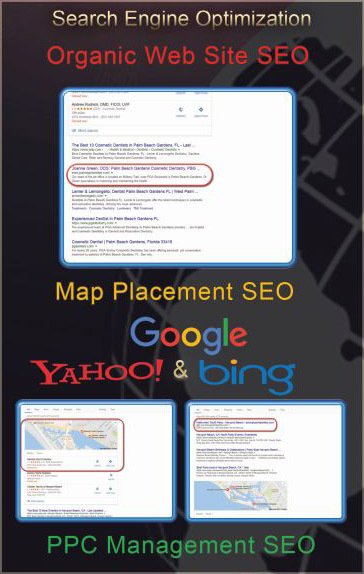 If you need search engine traffic, we can help! 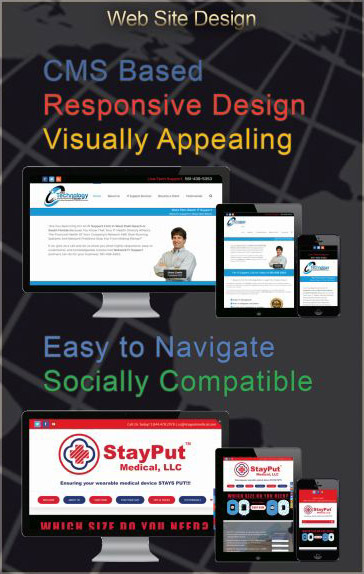 If you need a better looking site, we can help! If you need graphic design for any purpose, we can help! If you need consulting in areas of internet presence or marketing on the internet, we can help!